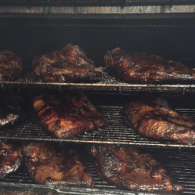 Hinze's Bar-B-Q will turn any event into a party with our delicious entrees, desserts and sides! 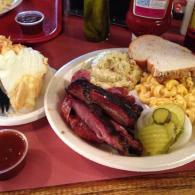 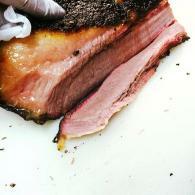 Or stop by and grab some of the best BBQ around for lunch or dinner! 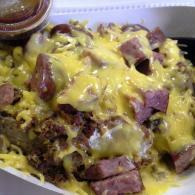 Take a look below to view our catering and restaurant food photos!